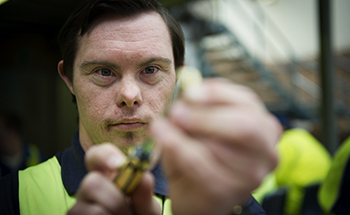 This toolkit includes short video guides and downloadable resources with practical advice on disability and employment - from inclusive policies and recruitment, to workplace changes and managing staff. Welcome to the Employer Toolkit - your one stop shop for all matters relating to disability employment. Through short video lessons and downloadable resources, you'll be empowered to hire people with disability and understand the necessary steps you need to take. Whether you’re thinking about hiring a person with disability for the first time or have employees with disability already, there are a few things you need to know to make sure your practices are fair and accessible. 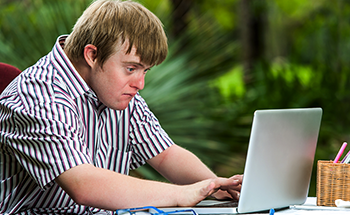 When organisations are looking to hire people with disability, or have already, knowing your obligations, what support is available, and how to create and review plans and policies is an important next step. There’s a huge number of people with disability looking for work – you just need to know where to find them, how to attract the best talent and how to make recruitment accessible. 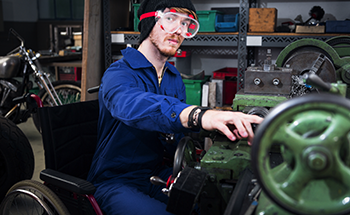 Sometimes people with disability need adjustments to make sure they can excel in their jobs. Make sure you know your obligations, and the support available to make those changes happen. 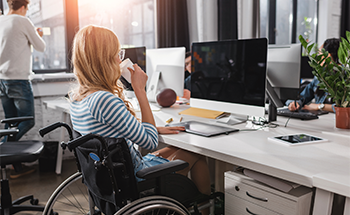 Once you’ve hired people with disability, it’s important to make sure that they are supported in the workplace, and other team members know how to be inclusive.